The Alachua County Hospitality Council is a non-profit organization that was formed as a way for dedicated professionals in the Hospitality & Tourism industry to exchange ideas, promote events in our area and network to provide unique and memorable experiences to those who visit or reside in Alachua County. As leaders in the Hospitality industry, we provide scholarships to area students who are pursuing careers in our field, and support them with mentoring programs and internships. We also raise funds for local and national charities and host events to support our local community. All Members are allowed to bring one colleague to our monthly meetings, or invite hospitality or tourism friends you think would benefit. We'd love to share our love of hospitality with you! The Pineapple represents the colonial period of hospitality. When ships returned from the exotic South Seas, they would bring home pineapples. The captain and crew would share pineapples with their friends as welcoming and hospitality gifts. Many colonial craftsmen would include pineapples in their fine-crafted furniture. 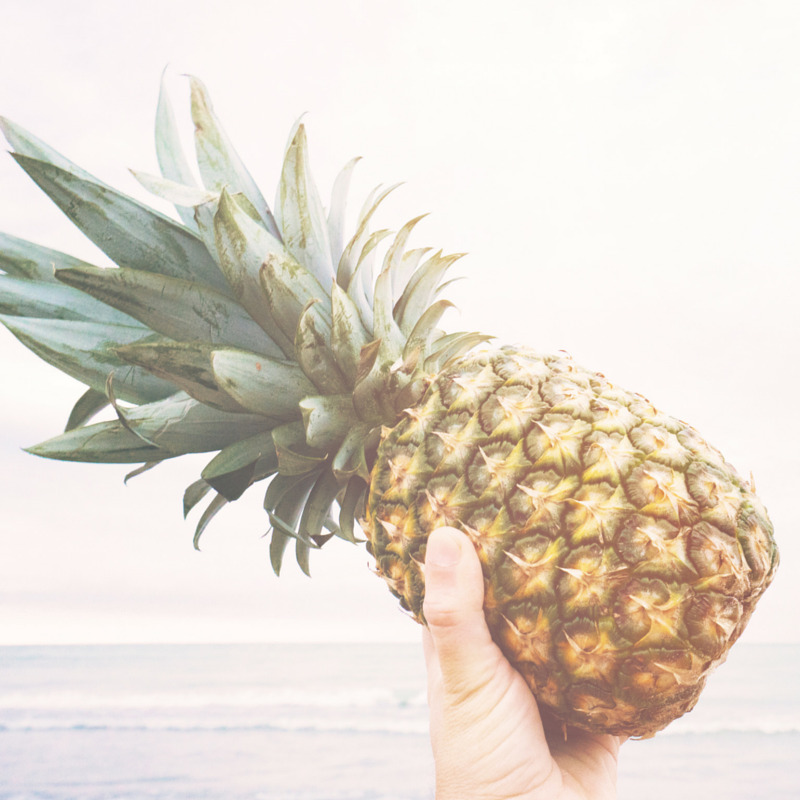 The pineapple has been a universal symbol of hospitality, friendship and welcome for many centuries all over the world.